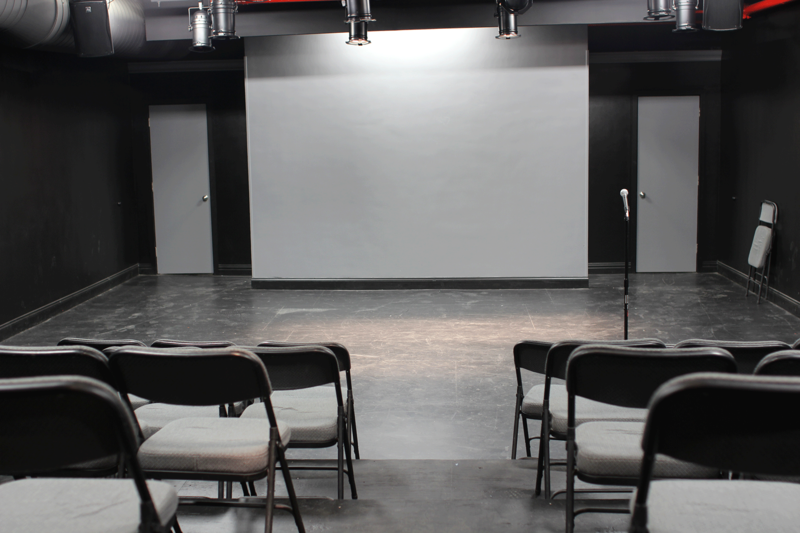 Get obliterated with theatrical improvisation and semi scripted stage-work! Each serving up unique comedy deserts, with toppings, Sause and NUTS! Watch Five for Vendetta and Vice Cream go HEAD TO HEAD! In a battle for laugh-saturated dominance! Lisa Allison has gone on one hundred first dates for YOUR AMUSEMENT! $5 for one show or the entire evening!